Hong Kong sure has some quirky attractions hidden up its sleeve. And if you are looking for some unusual sights and unique fun activities to experience, you won’t be disappointed. 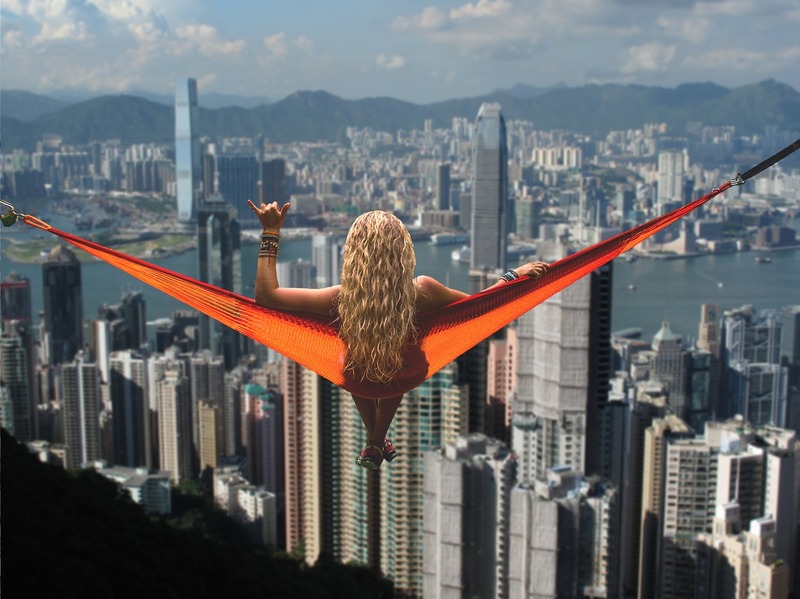 It is time to step away from the common fun activities and popular sights in Hong Kong and look for some alternative things that are indeed worth trying. Why not get in touch with a local and try to make the best of your trip? There are plenty of surprises that await you as your local guide takes you straight to them. Just read on to learn about some of the most offbeat things to do in the city. Here are some of the most unusual things to do in Hong Kong. Handle a lightsaber - Sign up for lightsaber fights and learn how to handle a lightsaber. Soon you would be an expert with spinning and dueling techniques and enjoy those fun neon-themed games. A life-sized billiard game - Head for Player 11 that features a giant pool table with giant-sized billiard balls. Use your whole body to aim and swing the ball! Hike Suicide Cliff – Want to enjoy a high endurance hike that gets your adrenaline pumping? 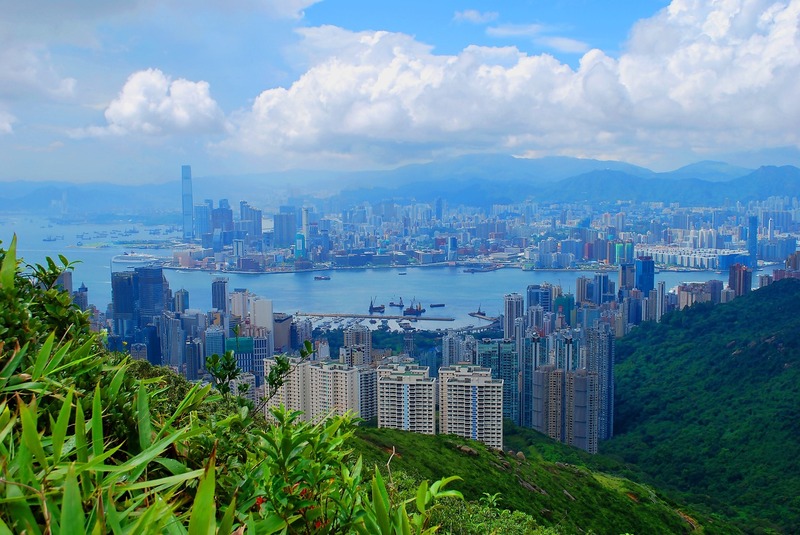 Then , as the name suggests hiking the Kowloon peak to suicide cliff, should be on every adventure lovers list. Shoot those zombies - Tsui’s Sandbox VR is sure to take your gaming to a whole new level. Enter the world’s first ‘hyper-reality’ escape room, with your friends and kick those zombies out. Ma Wan Village - Explore the ghost town, Ma Wan Village that is forgotten by almost everyone. Ma Wan Village is located between the Tsing Yi and Lantau islands, and it is a unique experience to explore the village. A quirky staycation - It is time to forget those five-star hospitality and go fall asleep under the stars in a transparent bubble-shaped tent. Get ready for a wacky sleepover in glamping in Yuen Long. Indoor fishing – Go to the HA Cube for a unique experience as here you get to fish in an indoor shrimp farm. Just fish out those crustaceans and enjoy a barbecue right after. The whole experience is fun as well as delicious! Battle Stadium - It is time to take aim at your friends and enjoy the new combat sport that combines dodgeball and archery. At the Battle Stadium, you can really feel what it feels like to be a real hunter. This is your chance to home your dexterity, as well as build team coordination. Ikari Area - Have you ever felt like smashing up things and never had the chance to? Well, now you can get that chance at Ikari Area and get rid of all those negative emotions. Just leash out your fury on those washing machines, old fridges, and other breakable junk. Ball Room - Defuse a bomb at the Ball Room that has several branches across Hong Kong. The place is well equipped, and players can enjoy solving challenges and riddles in a large-scale escape room. Rabbitland – Want to cuddle a rabbit or just take pictures for your Instagram? Well, just head for the Rabbitland which follows a simple concept of tables, chairs and loads of rabbits. This is indeed a cute experience that you must try while in the city. Enjoy Chinese Opera- If you have never experienced Chinese Opera before, then you must check out the performances at popular theaters like Yau Ma Tei Theatre, Ko Shan Theatre, and Sunbeam Theatre. Cat Street – Explore the Cat Street where you will find an eclectic mix of curio merchants, antique dealers, and art galleries. You are sure to come across some really weird objects and whacky stuff here. Flower Market – Hong Kong’s Flower Market is another must do, and it is like being amidst a jungle of exotic blooms. Immerse yourself in those vibrant colors and exotic scents.